Final Cut Pro does not have native editing support for AVCHD footage. You can use the Log and Transfer window to transcode AVCHD footage to an Apple ProRes codec or the Apple Intermediate Codec during transfer. After you have transferred your footage, you can edit using Apple ProRes or the Apple Intermediate Codec and output to the format of your choice. 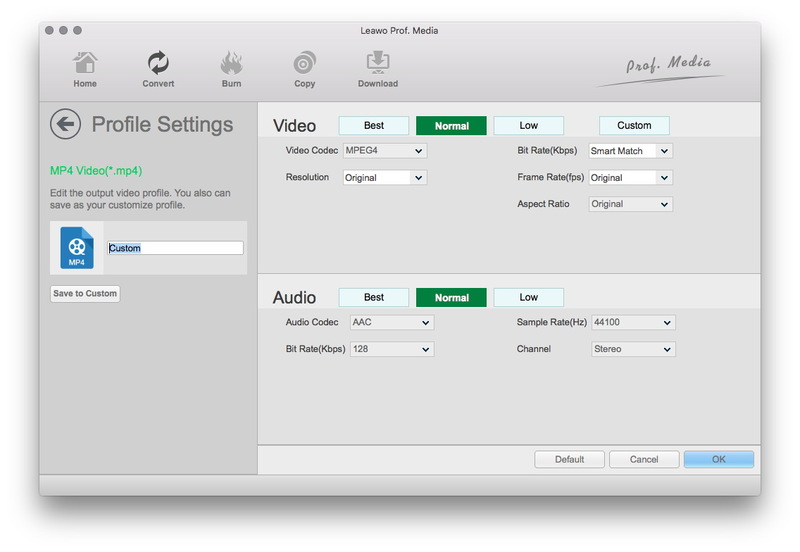 With the method mentioned above, you could edit AVCHD videos in Final Cut Pro. Also, FCP 7 makes it easy to work with the latest AVCHD file-based devices from Panasonic, Sony, JVC, and Canon, but only several kinds of camcorders like Sony XDCAM HD are involved in the list. Then, what would you do if you want to edit a big mount of AVCHD videos on Final Cut Pro, or the AVCHD videos are recorded camcorders listed above? Don’t worry. This guide would solve the problem for you. What is AVCHD video file? 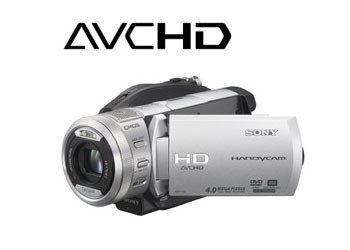 How to play AVCHD video file? 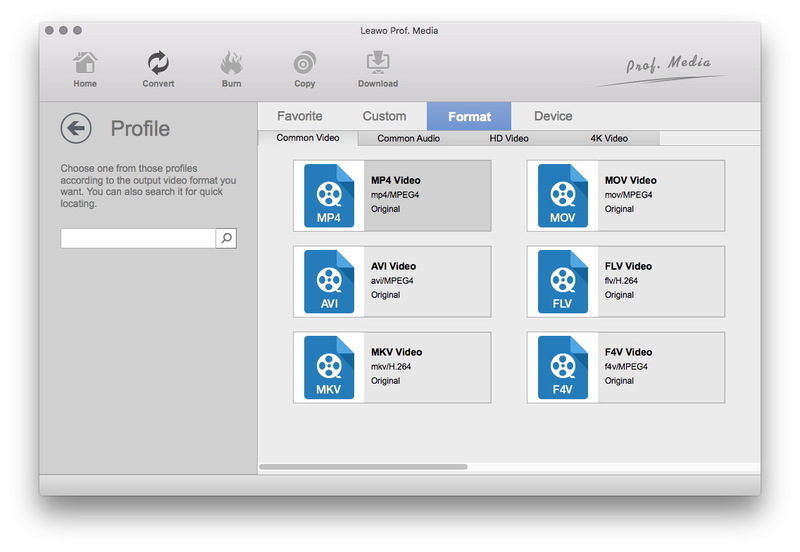 You can use Leawo Blu-ray Player to play AVCHD video files. No matter you are Windows users or Mac users, you can use Leawo Blu-ray Player or Leawo Blu-ray Player for Mac to play AVCHD video files. 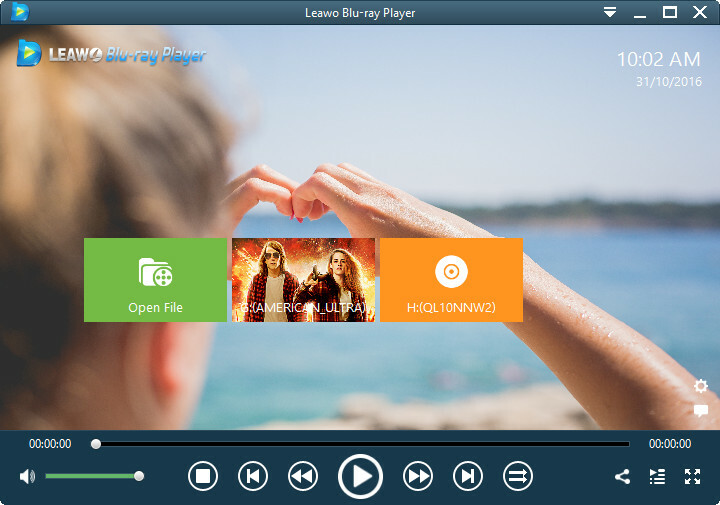 It is extremely easy for you to play AVCHD video file with Leawo Blu-ray Player. Most importantly, this AVCHD video player is totally free of charge. What video formats are accepted by Final Cut Pro? Final Cut Pro uses QuickTime technology, which means you can import and export almost any almost any QuickTime-compatible file format. But for other formats like WMV, RM, MKV, MPG, etc, you’ll need a video converter to make some video conversion to ensure an unlimited video editing in FCP. The best video formats for Final Cut Pro are MOV and MP4. 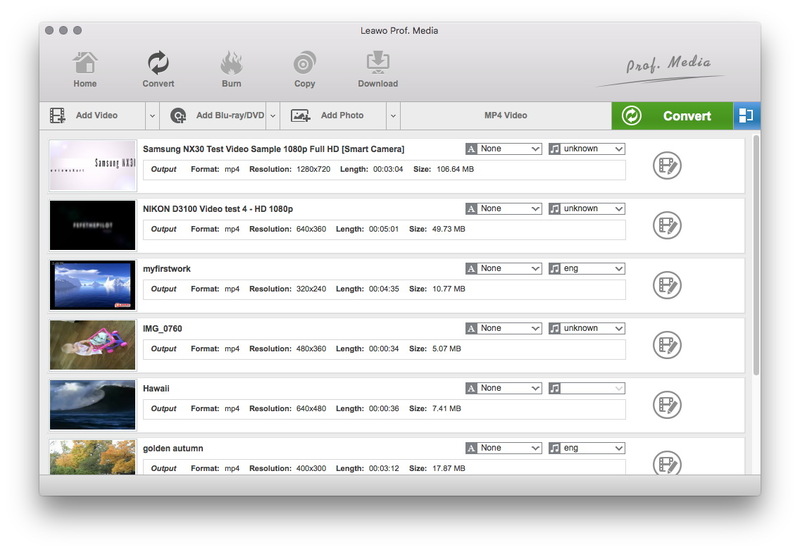 Leawo Video Converter for Mac is a professional and multifunctional media converter that could convert up to 1080P videos between various formats, including: MTS, M2TS, HD MP4, MOV, FLV, MKV, WMV, AVI, etc. It could perform as a professional Mac AVCHD to Final Cut Pro converter for easily converting AVCHD videos to Final Cut Pro compatible formats like MOV or MP4 on Mac to help you easily import AVCHD to Final Cut Pro X or Final Cut Pro 7 for editing. Follow the below steps to learn detailed guide on how to convert AVCHD to FCP on Mac. Download and install this Mac AVCHD to Final Cut Pro converter on your computer, and then follow the guide below to convert AVCHD to Final Cut Pro on Mac. After converting, you can import AVCHD to Final Cut Pro X. 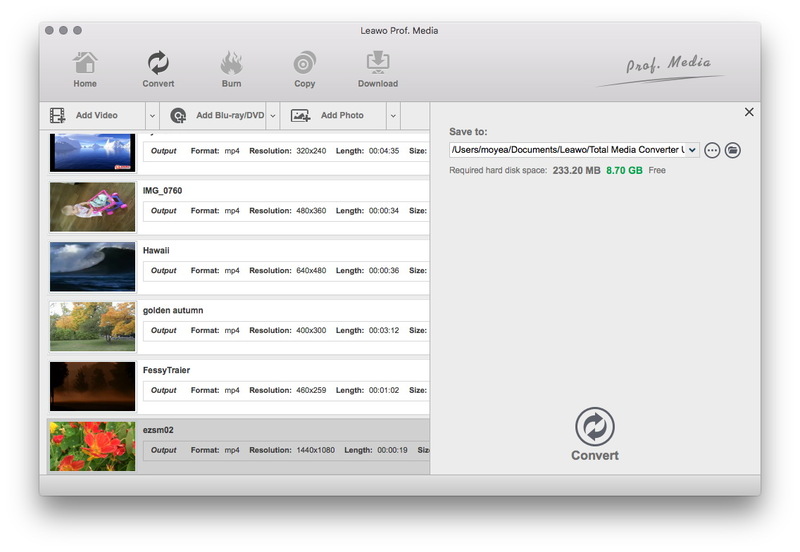 Under the “Convert” module, click the “Add Video” button or directlry drag source AVCHD video files that you’ve stored on your Mac into this AVCHD video converter for Mac. You could get all information on the left processing list, import multiple AVCHD video files for batch AVCHD to Final Cut Pro video conversion, edit loaded AVCHD video files, add 3D effect, etc. After importing source AVCHD files, click the drop-down box before the big green “Convert” button and then select “Change” option to enter the Profile window for output format setting. Since Final Cut Pro accepts MOV and MP4 format, you need to open “Format > Common Video” group to select MP4 or MOV as output format. At last, start converting AVCHD to Final Cut Pro MP4 or MOV format on Mac by clicking the bottom “Convert” button on the sidebar. When the conversion is finished, you could import the converted AVCHD files into Final Cut Pro (X) for editing.